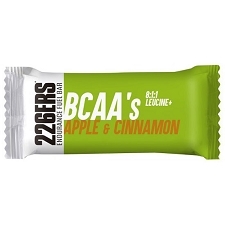 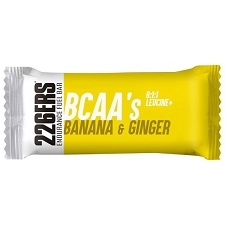 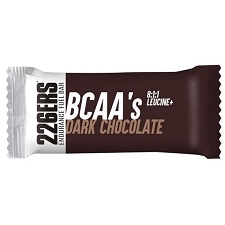 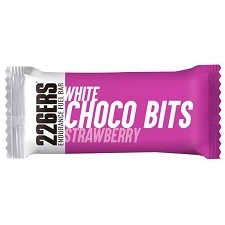 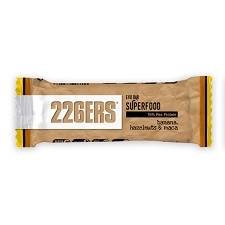 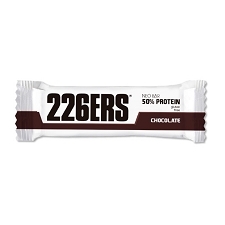 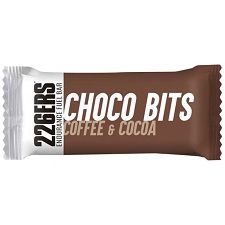 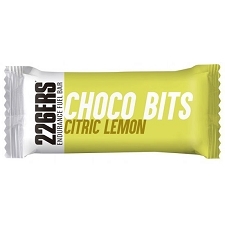 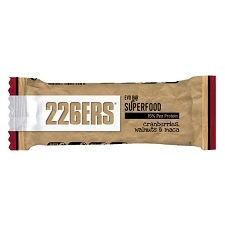 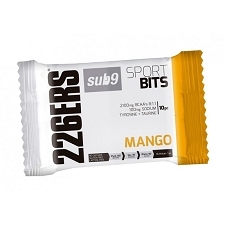 Energy Bar of the 226ERS brand made with dried fruits, nuts and superfoods. 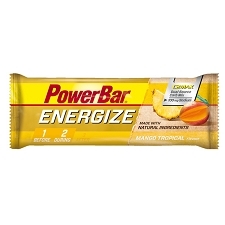 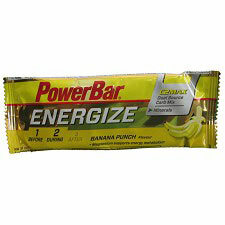 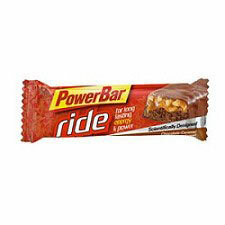 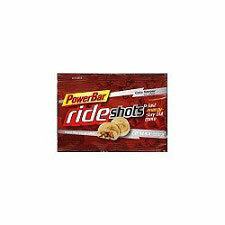 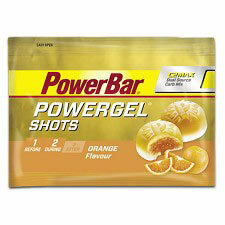 Ideal for breakfast, a snack or as an energy boost while practicing physically demanding activities. The Banana and hazelnut flavor Superfood Evo Bar is rich in antioxidants, vitamins, minerals, essential oils, and phytonutrients thanks to the superfoods. 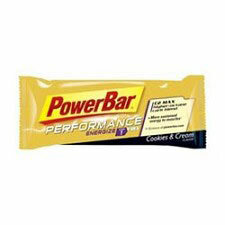 It adds pea protein that contributes 15% protein of vegetable origin. 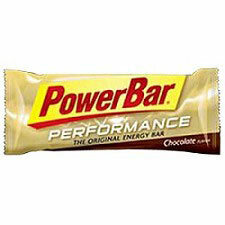 Suitable for vegetarian and vegan diets. Gluten free.